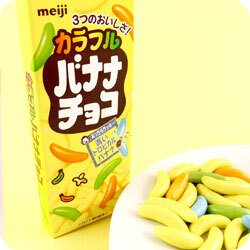 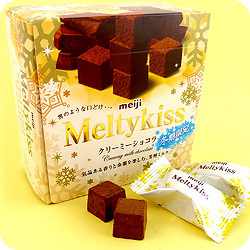 Please note: The mini box of Marble Strawberry has been replaced with a mini box of Meiji Strawberry Gummy Chocolate. 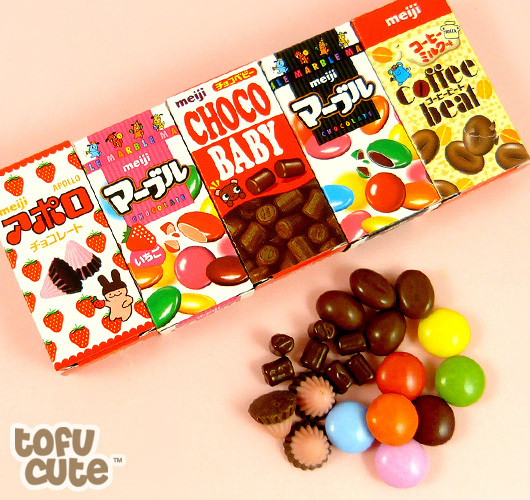 This cute assortment of mini chocolate boxes is a great way to sample five delicious treats from famous Japanese confectionery company Meiji. 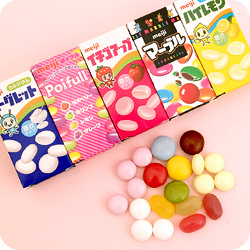 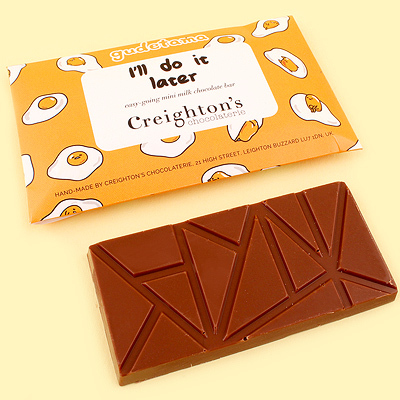 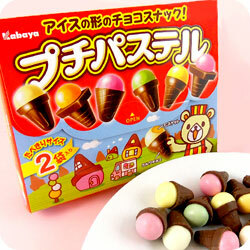 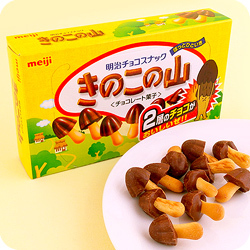 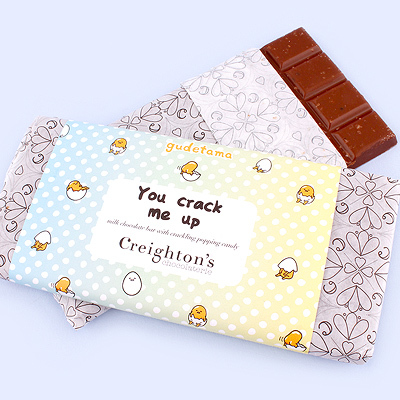 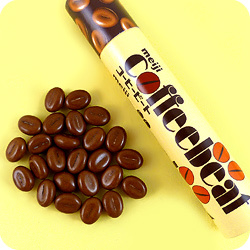 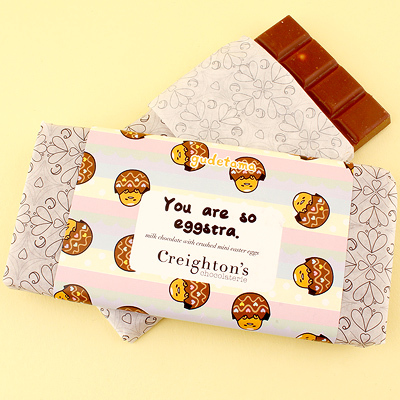 It includes Apollo (a strawberry and milk chocolate cone), Marble Strawberry (strawberry chocolate with a crisp sugar shell), Marble Chocolate (milk chocolate with a crisp sugar shell), Choco Baby (a tiny chocolate pellet full of flavour) and Coffee Beat (bean-shaped coffee flavour chocolates in a crisp sugar shell). 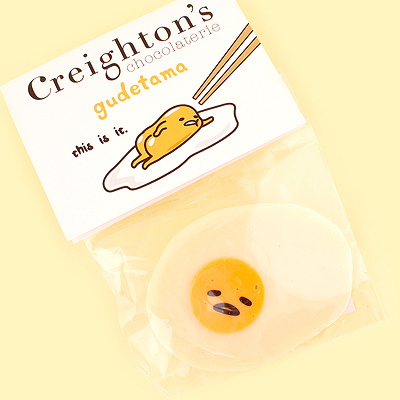 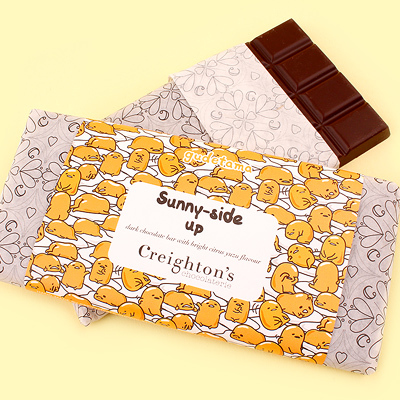 Each of the five little boxes are covered in kawaii designs on all sides - too cute to throw away, even once they're empty!